I’m a huge fan of showing appreciation to others, especially for the simple, day-to-day things that often go overlooked. In an effort to promote this, I’ve started a new tradition in my class. It’s called a Token of Appreciation. 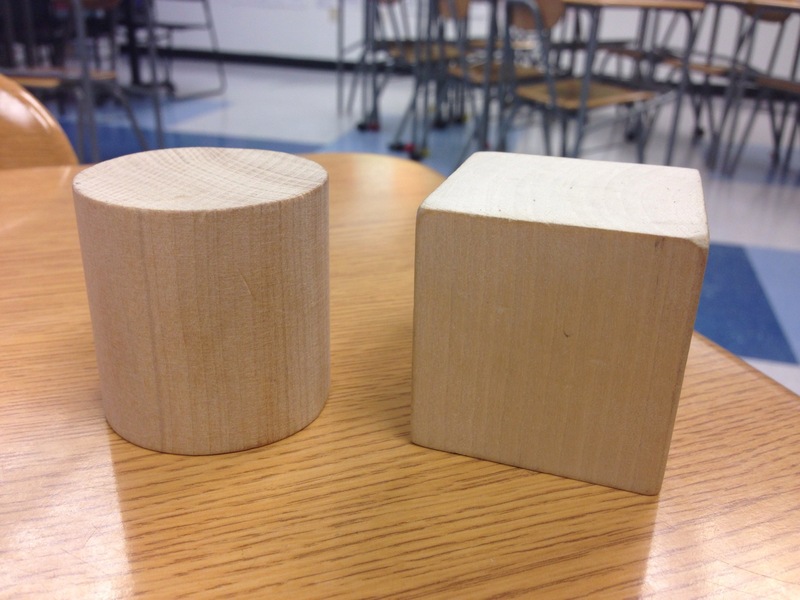 Each Friday, the Token, a small chunk of wood, will be given to someone in our class as a symbol of appreciation for something they did during the past week. The person giving the Token must identify someone that they think deserves it, shout them out, and give them the Token. The recipient gets to keep the Token for the next week. They will make their “mark” on it by drawing their name, putting a sticker on it, or whatever else they feel will best represent them, possibly even carving into it. The following Friday, that person will recognize someone else and give the Token to them. And so on. A simple act of kindness. And little bit of kindness can go a long way. This entry was posted in reflection, strategy and tagged appreciation, token, token of appreciation by brian. Bookmark the permalink. I love this. Thank you for sharing the idea! Thanks for swinging by Sam!